Yes, I am THIS organized. This is not my shelf. I am not this organized. This photo is actually a bit of a teaser for you all. 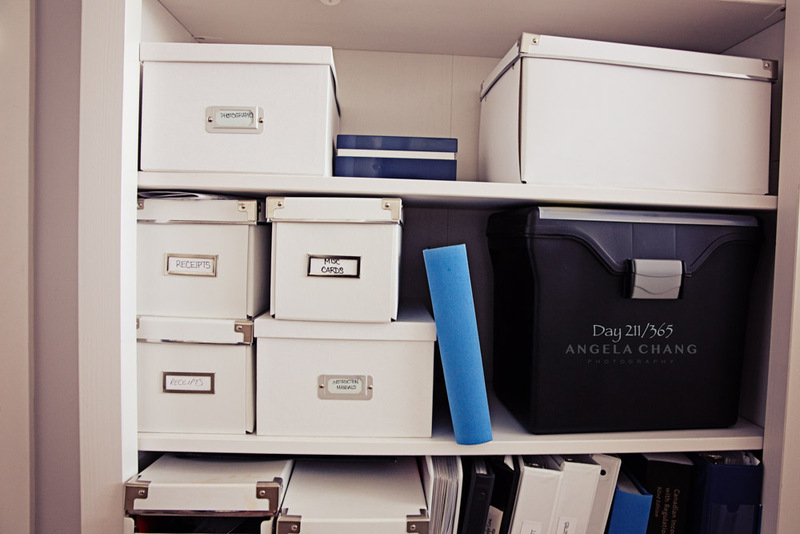 I am working on a full blog post that will feature a beautiful apartment under 1,000 sq ft, housing 2 adults and 2 little boys, and an interview with this master organizer on how she makes everything work for her family. Stay tuned.